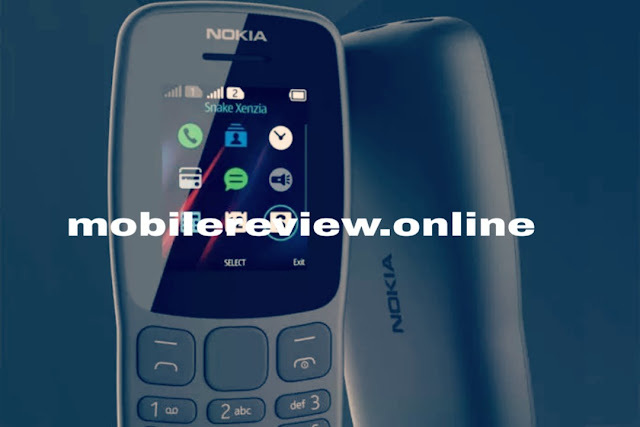 Nokia Launches Very Cheap Feature Phone Nokia 106 (2018) - mobilereview.online - The Ultimate resource for mobile phones reviews, specification, information. The Nokia brand has maintained its users' trust for years. A feature phone or a Windows Phone or Android phone, Nokia products are highly liked by mobile users. In the era of Android, Nokia has launched its new feature phone Nokia 106 (2018), while offering the feature phone. This phone is a new version of Nokia 106, which came five years ago, which is equipped with archetype features with a sleek look and design. Nokia 106 (2018) is made on the polycarbonate body. Talking about the design of the phone, this phone is slightly wider than the display, while the thickness of the phone has been reduced in the same way as the pad. There are no buttons on the side panel of the phone. The dimension of the new Nokia 106 is 111.15 x 49.5 x 14.4 millimeters and the phone has a 1.8-inch QQVGA TFT display with 160 x 120 pixel resolution. This phone has appeared in dark gray color. 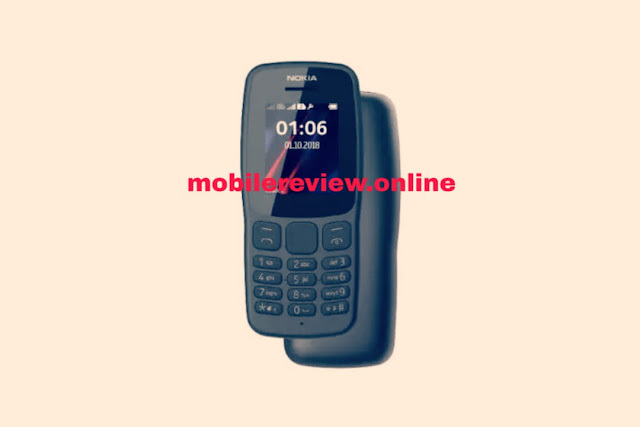 Nokia's new feature phone supports 4 Mb of RAM memory. In the phone, the internal storage is also 4 MB. For processing, Nokia 106 (2018) has MTT 6261D chipset of MediaTek. The new Nokia feature phone has a 3.5mm headphone jack, with which the FM radio in the phone can be captured. The LED flashlight is also given in the phone. In Nokia 106 (2018) 2000 contacts and 500 sms can be stored. At the same time, in this phone for entertainment, games such as Trio and Bikes such as Nitro Racing, Danger Dash and Tetris, are pre-installed with Nokia's famous 'Snake' game. For power backup, the phone has a battery of 800 mAh with micro-USB port. According to the company's claim, this phone is capable of delivering 21-day standby time and 15 hours of talk time. Nokia 106 (2018) has been launched at a price of 1,590 rubles, which is approximately Rs 1,700 as per Indian currency.